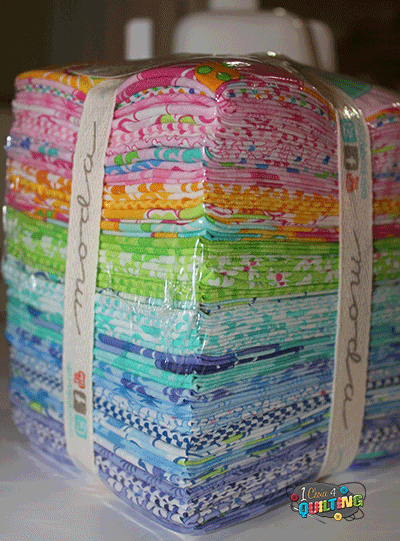 1 Choice 4 Quilting: Me and My Sister Designs Feature and Giveaway with Three Lucky Winners! My favorite is Ticklish - I am doing a BOM with it right now and I am afraid I will run out of fabric by December - I need to win this giveaway - ha ha!! I liked your Facebook page (how had I missed that before?). Shades of black and giggles look and sound like real hits. Looking forward to seeing both lines. My top favorite is Amelia,but Ready Set Snow is a close second! I like the Good Morning Moda fabric. Like most of their lines. Shades of black made a stunning quilt and I like Amelia loads. Thanks. I am a follower and I love all of their different lines. What a awesome giveaway! Love Me & My Sister Designs. One of my favorites is Vintage Modern. I follow your blog via email and BlogLovin. Definitely like Ticklish. Love the vibrant colours and the flowers. I love Ready Set Snow. Thank you for the chance! I think I like Giggles best, too! I am fairly new to this site but am a follower so really can't say what would be my favorite but I will check it out.